The draft of the memorandum of understanding has been handed to Italian officials for approval, said Ali Jannati. 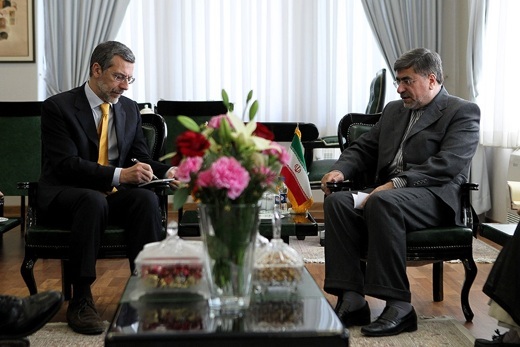 A report posted on the official website of the Ministry of Culture and Islamic Guidance Sunday said that in a meeting with the Italian diplomat, Ali Jannati stressed the implementation of cultural and arts deals between the two countries. “The draft of a memorandum of understanding has been handed to Italian officials. Now we are waiting for them to sign it,” Jannati said.